Dr.Hauschka Skin Care is committed to delivering 100% natural skincare and for over 45 years this has been at the heart of their brand and values. 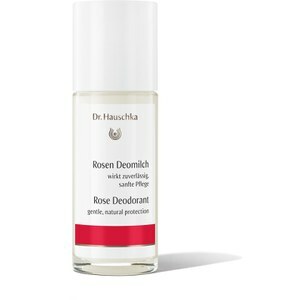 Always with an interest in fostering wellbeing into the world, the ecologically sound methods of harvesting their ingredients also reflect on the brand’s commitment to nature and all things kind and natural. 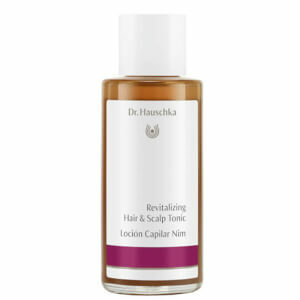 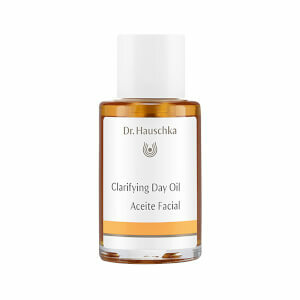 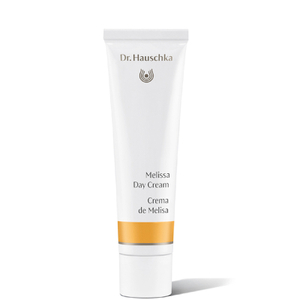 Through research and experience it became apparent that the rise in popularity of chemical treatments and strong ingredients didn’t always sit well with customers who experienced increased sensitivity and this led Dr.Hauschka to accumulate his product line of natural skincare which relied exclusively on the time-proven success of nature-based ingredients. 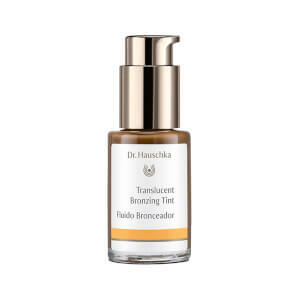 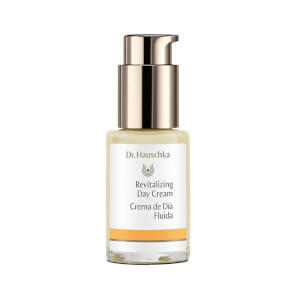 Revered worldwide for its pioneering natural approach to skincare, Dr.Hauschka is a standout brand for many people who have a keen interest in natural methods and ingredients. 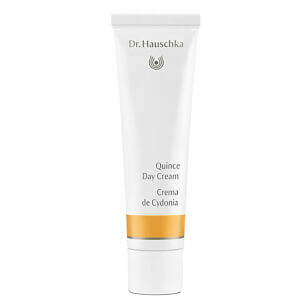 So much is the brand recognised for its championing of natural products, it has been certified by nature. 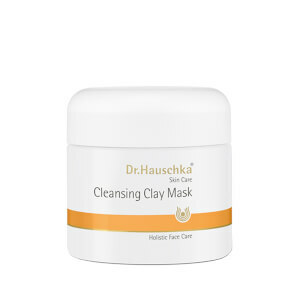 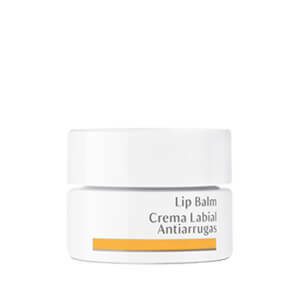 This certification ensures that the Dr. Hauschka line of products meets the highest criteria available for natural ingredients in cosmetics – which certainly seals its guarantee as a premium natural skincare producer. 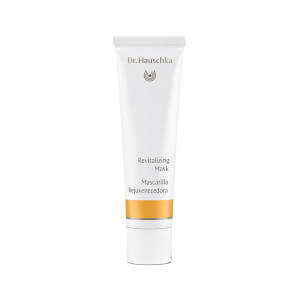 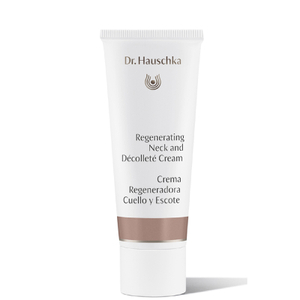 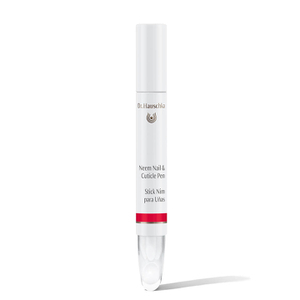 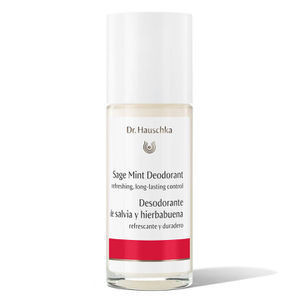 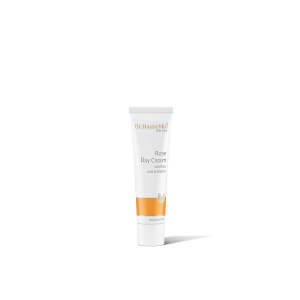 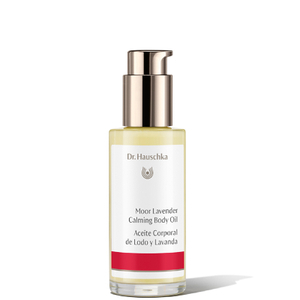 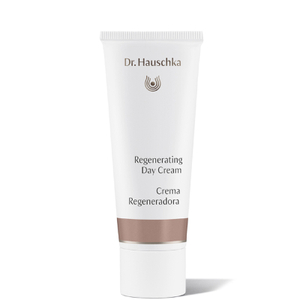 Dr.Hauschka Skin Care is especially good for those with sensitive skin who are often apprehensive to try new brands and formulas. 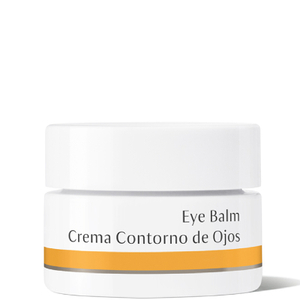 Because this entire line is made with natural ingredients you don’t need to worry about what you’re putting on your face and you and your skin will feel comfortable and confident. 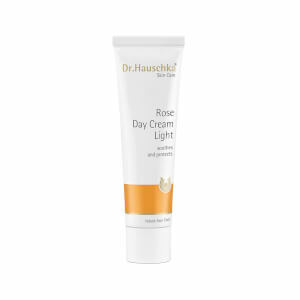 Discover Rose Day Cream a rich, luxurious cream suitable for everyday use and soothing rose makes this a very comforting product to use on dry, sensitive skin. 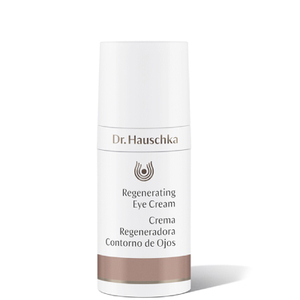 because it’s organic it isn’t powerful. 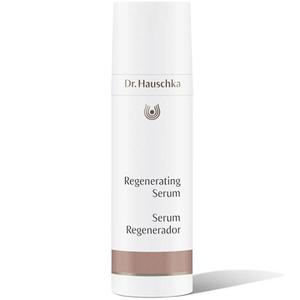 Potent Regenerating Serum actively firms skins and minimizes fine lines while organic clover blossom honey supports the skin's natural functions of renewal for fresher, brighter, younger-looking skin.